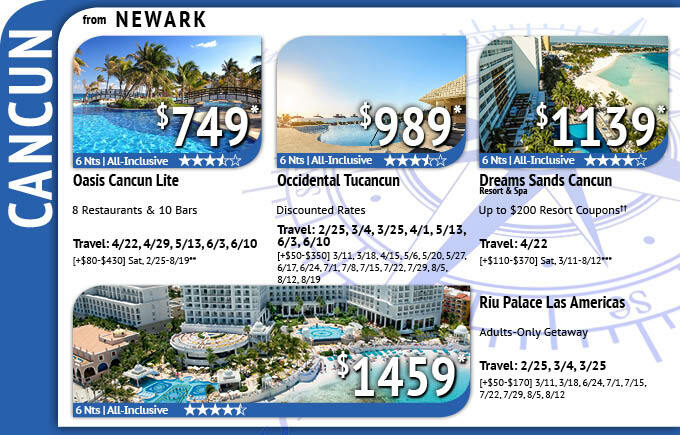 Newark, book your all-inclusive Cancun trip with Apples Travel today! These package deals include non-stop air from New York | Newark International Airport to Cancun, hotel, local representative and all taxes. We offer cheap vacation packages and unbeatable deals on all-inclusive resorts, which include all meals and unlimited drinks at one affordable price. Book New year cheap deals vacations all inclusive to Cancun and save! Call 718-833-3500 or book online with Funjet vacations. Traveling within three days? 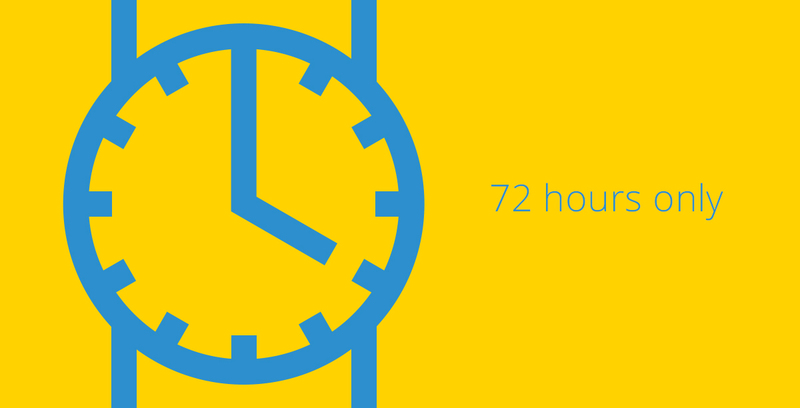 Our Travel Advisers can make it happen! Call 1-718-833-3500 to book.